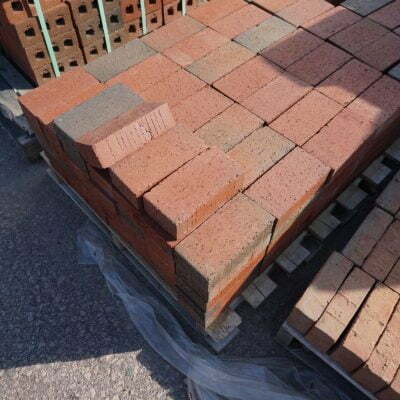 Pavers whether they are manufactured or natural stone lend a beautiful and yet functional aspect of design to your landscape project. 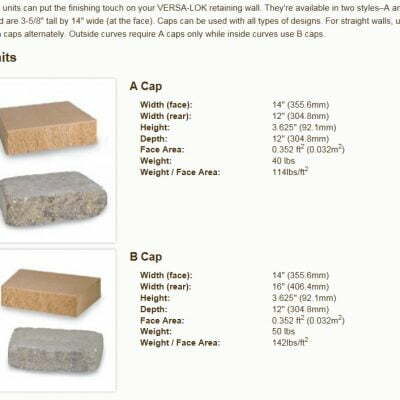 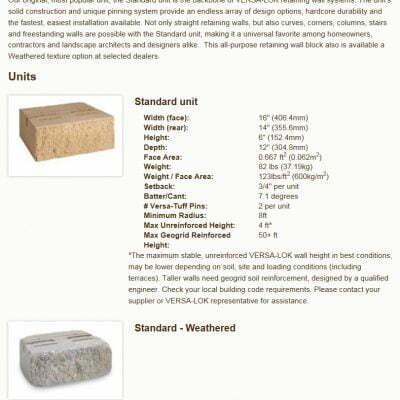 At South Shore Landscape we offer a variety of pavers to complement your yard and outdoor living area. 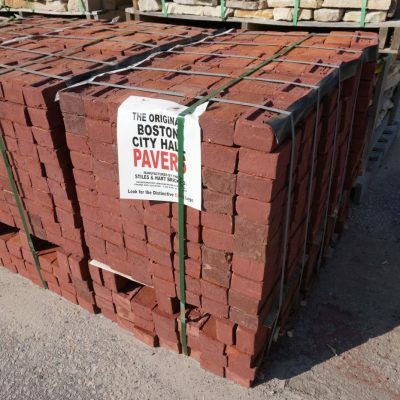 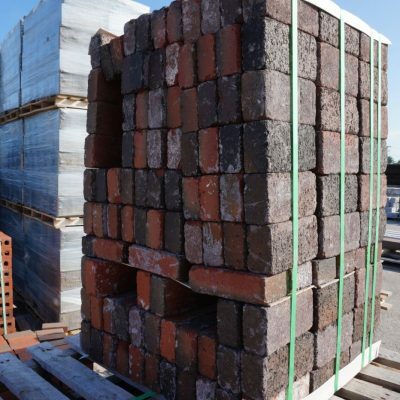 One of our favorites is the Authentic Clay Brick manufactured in MASS. 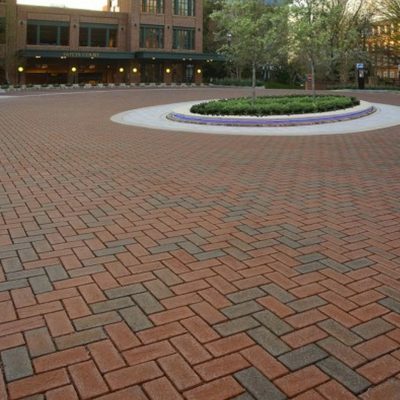 Common Brick Faneuil Hall Market Place & City Hall Plaza.